i found this recipe on pinterest, looked at the photo, and knew that i had to make it. it just to happened that i had a reason to make it too…a small group thanksgiving potluck that i’m going to tonight! can’t wait to share this with the girls. 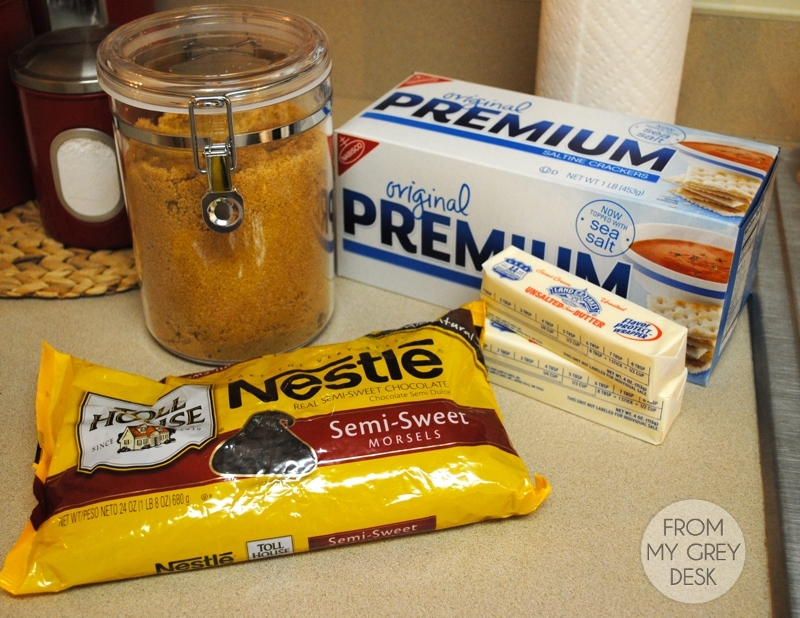 oh, and this recipe will change your life. 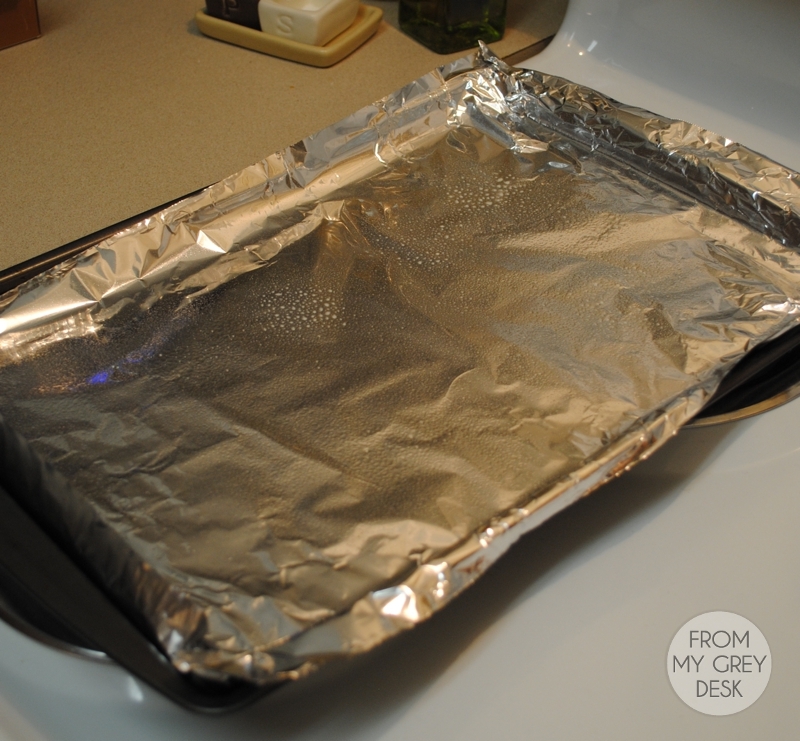 2. line a baking sheet with tin foil and spray with non-stick spray. 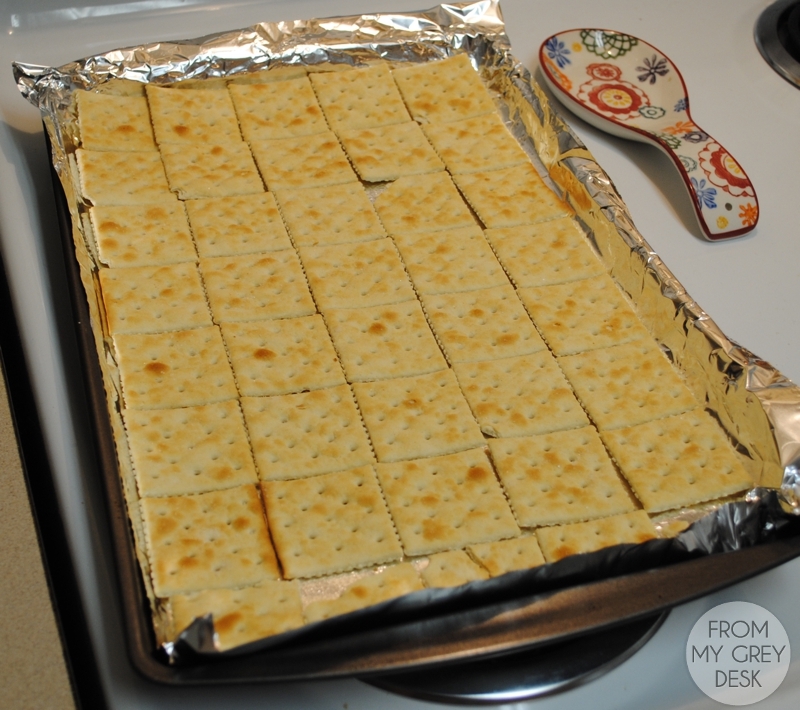 3. cover entire pan with saltines (approximately 40), creating a layer of crackers. 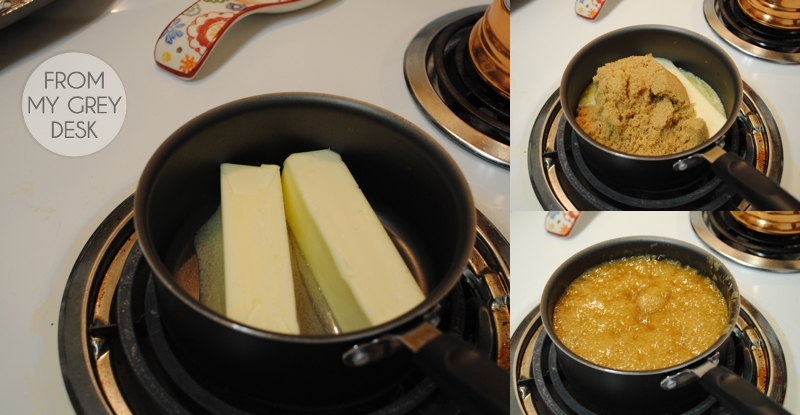 4. melt butter and brown sugar in saucepan over medium heat. 5. bring that to a boil and then simmer over low heat for 6-8 minutes, until mixture becomes thicker. 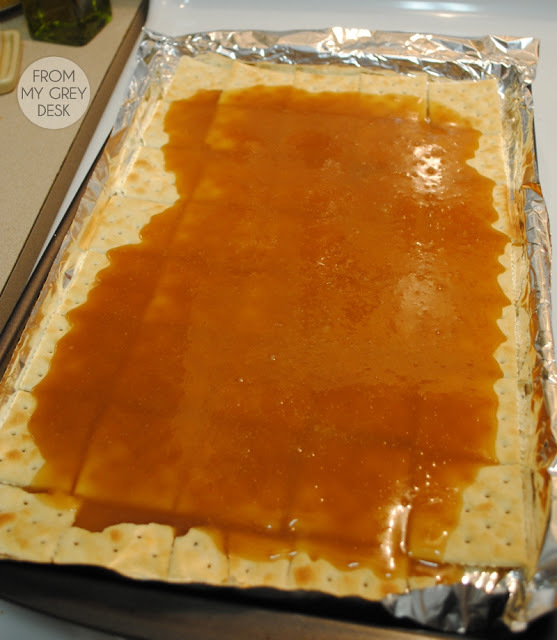 6. pour butter/brown sugar on top of crackers. spread so that each cracker is evenly coated. 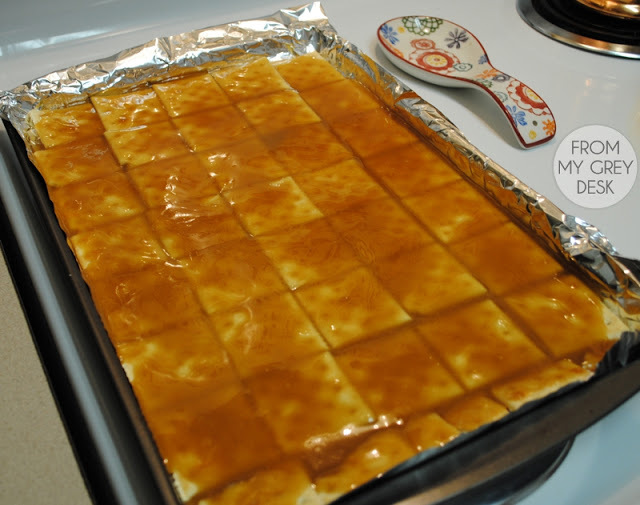 7. pop the pan in the oven for 5-7 minutes, until toffee is bubbly and delicious looking. 8. let cool for 2-3 minutes. 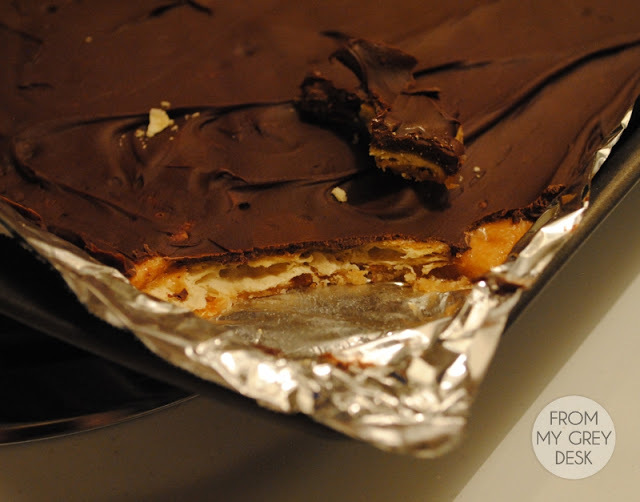 10. spread the chocolate into a nice layer on top of the toffee. 11. stare at the beautiful creation in front of you. just kidding, that step goes without saying. 12. let cool, on countertop or in refrigerator. 13. break apart and eat it all. i mean, save it for your event. but make sure you taste it. actually, you may end up eating the whole thing if you do. it’s your choice. i mean, really. how can you not want to eat ALL of that? it’s so delicious. and super easy. 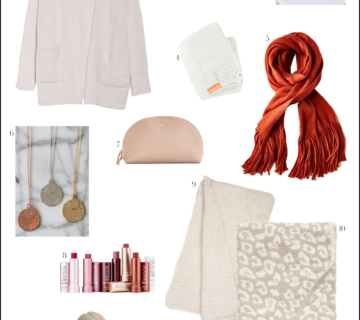 perfect recipe for the holiday’s! A. That's delicious looking and going home with me to my family Thurs. My teeth hurt just looking at that. And I could feel my arteries harden. 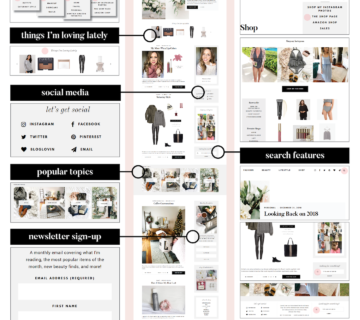 And yet, I still had to re-pin it! It looks super delicious and so easy! 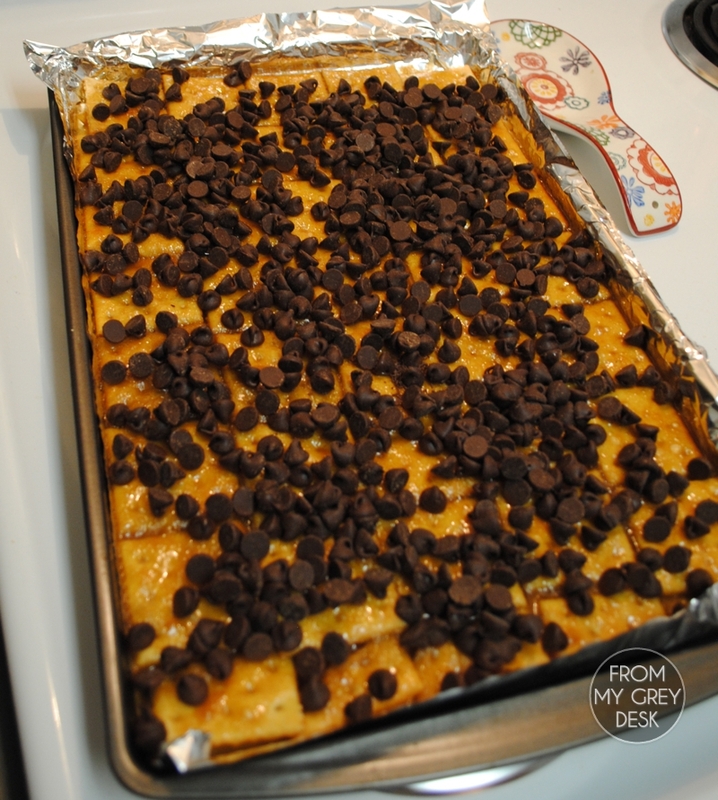 I'm going to have to try this..i like to make the toffee and chocolate part, but I've never put it with crackers! I tried making this yesterday (saw recipe on pinterest too!) and it was just ok, I thought the chocolate was rather overpowering. Then I saw your post today and realized I only used 1 stick of butter!!! Oh my gosh… now I need to try it again! Thank you for sharing your version with pictures! valleybrr – it's from pier 1…they may still have it! 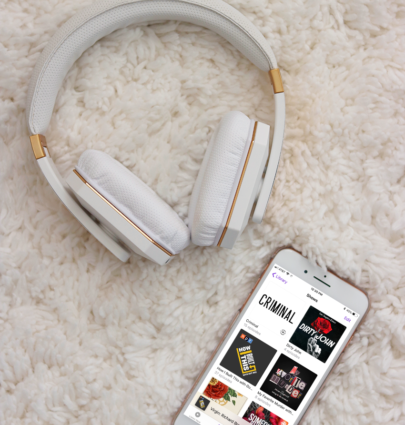 syndal – the crackers definitely make this so good! My mom makes a big batch of this every Christmas,and the first time she told me that it was made of Saltines, I couldn't believe it. Who would think that something so delicious would have Saltines as its base, ha! Totally off topic but….what kind of camera do you have? it takes really great pictures. 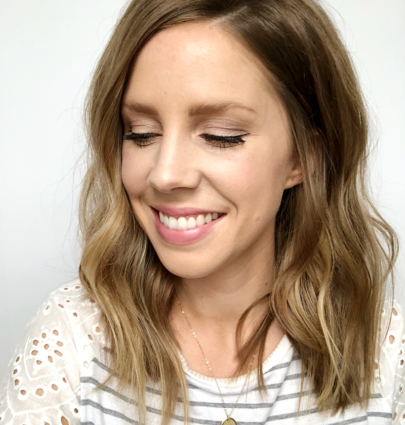 mara – thanks! i have a nikon dslr, the d3000. i love it! I just made them and Holy Hannah, they are delish!!! To make it even more festive you should try sprinkling crushed candy canes on top of the chocolate before it sets. Yummy! Thanks for sharing! I've made this recipe every Christmas, since 1999. 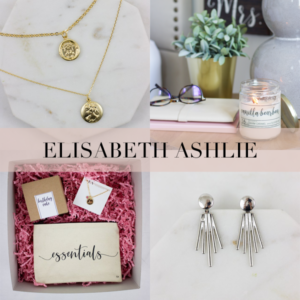 I had it at a baby shower and have loved it since! I call it "tree bark" and it's yumm-o! I just wanted to suggest, as an option, to sprinkle really fine, chopped pecans over the melted chocolate chips. It adds another layer of goodness!! I must try this! Thank you. 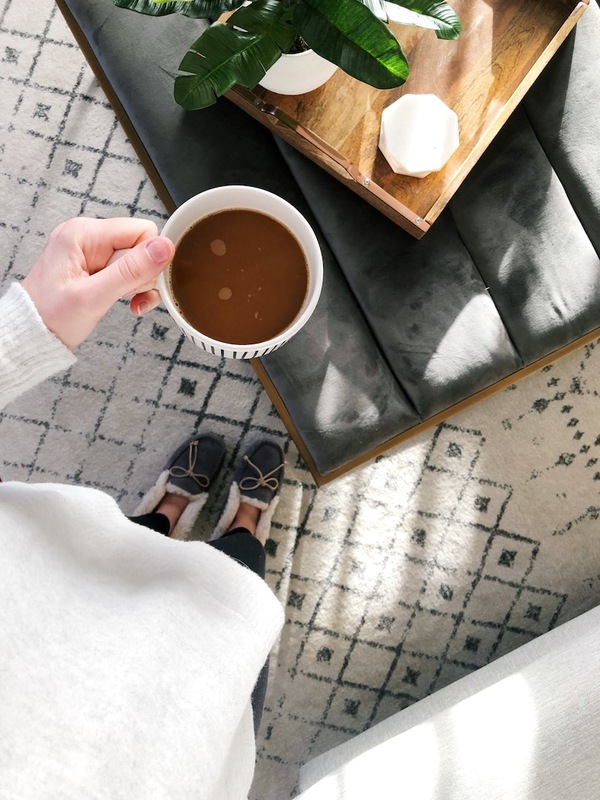 I've been home sick for the past few days and I've recently come across your blog, love it! Being sick is so boring so I've been entertaining myself by catching up! I have never been a fan of toffee but my mom's friend makes this. She passed along the recipe to my mom… and yum!! 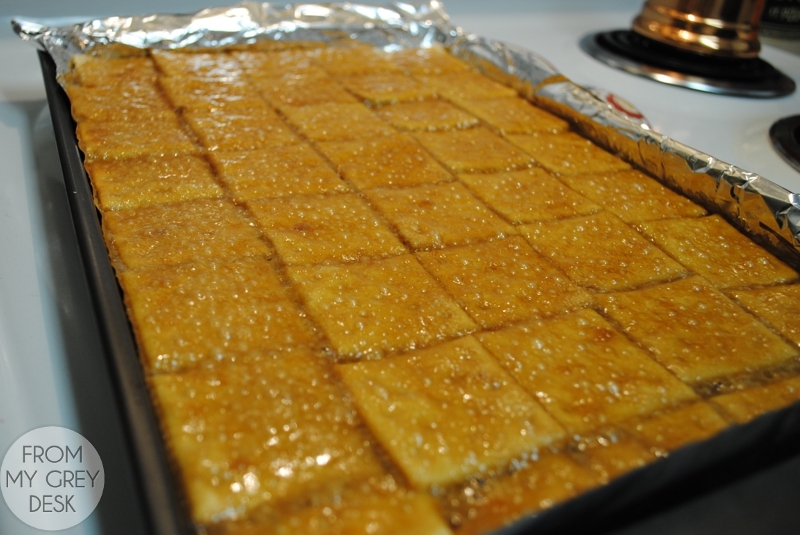 I have a new appreciation for toffee, but only when made with saltines! I make these every Christmas except I use Breton crackers and it is amazing! I call it Breton Brittle! Is unsalted butter really necessary? I never buy it. Always just use salted butter. not necessary, just helps to cut back on the salt because of the crackers! This look delicious, I love toffee anything. 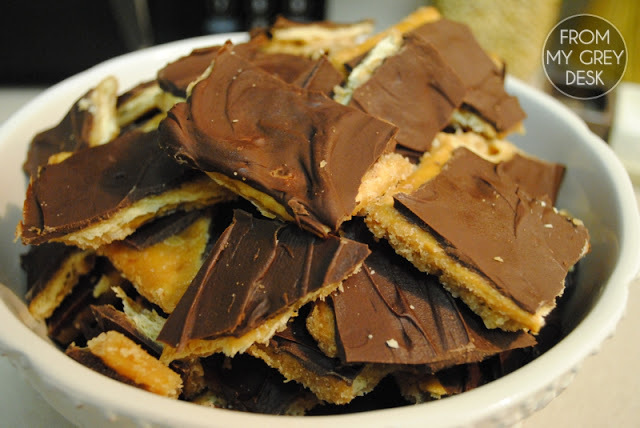 In fact I just recently made my own saltine toffee, slightly different than your recipe, but still amazing.